Spotify’s Discover Weekly makes the Monday blues a distant memory as Every Monday morning you’ll start off the week with a custom, 30-song playlist tailored specifically to your music taste. 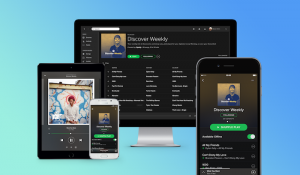 What’s more, you don’t have to download anything – with Discover weekly you can simply stream your new favourite songs on Spotify. 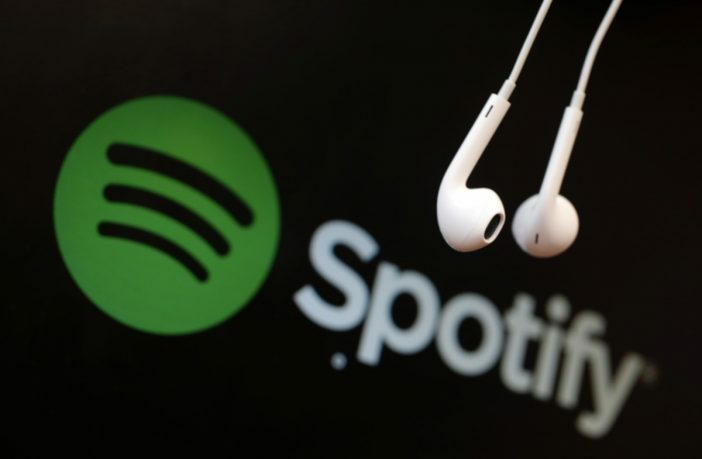 For the personalised feature, Spotify uses an algorithm based on your listening habits, offering each listener their own, unique Discover Weekly that takes into consideration playlists you’ve created, songs you’ve loved, ones you’ve skipped, and how often you listen to a particular track, artist or band. It’ll also include songs based on what people with similar tastes in music are listening to right now. Looking for a new smartphone? Shop a wide range of Android smartphones at great prices online via PriceCheck. Want more tech-related reads? Here are 3 Ways to Use Google Translate when Travelling Overseas. Don’t forget to check out our Tech Section for more great reads?